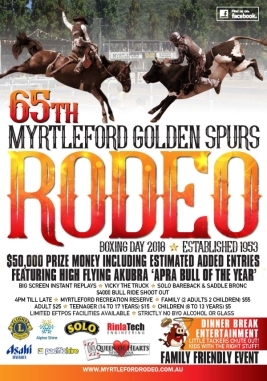 Round 3 - Saturday 5pm in conjunction with Emerald Rodeo. $500 per round - entry fee $71.50. 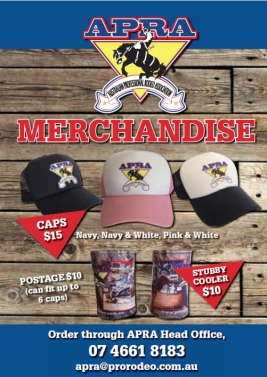 generous donation to the Junior NFR prize money. sponsors meet and greet dinner 6pm.